Craig resident, Cameron Leroy Reeves, died Wednesday, Oct. 3, 2018, at his home in Craig. He was 47. 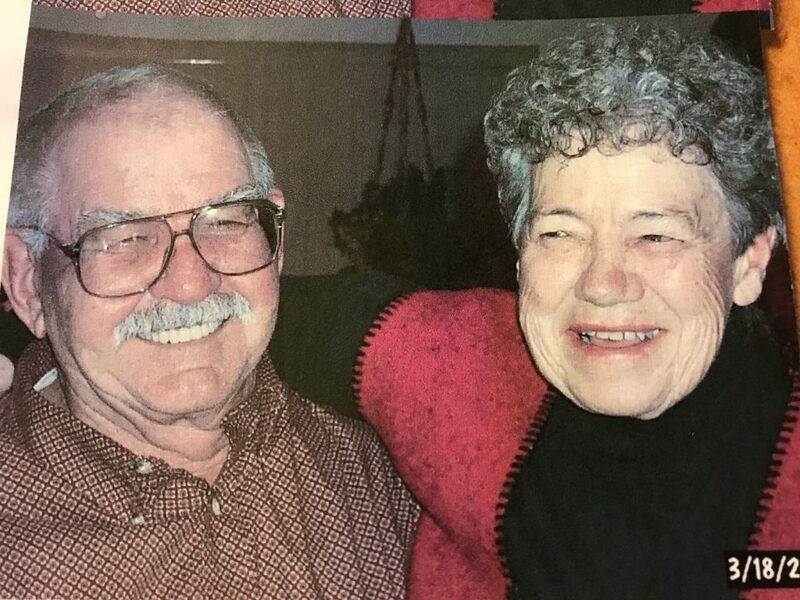 A visitation for family and friends was held from 5 to 7 p.m., Monday, Oct. 8, 2018, at Grant Mortuary. A funeral service was held at 11 a.m., Tuesday, Oct. 9, 2018, at the Grant Mortuary Chapel. Interment followed at Craig Cemetery.